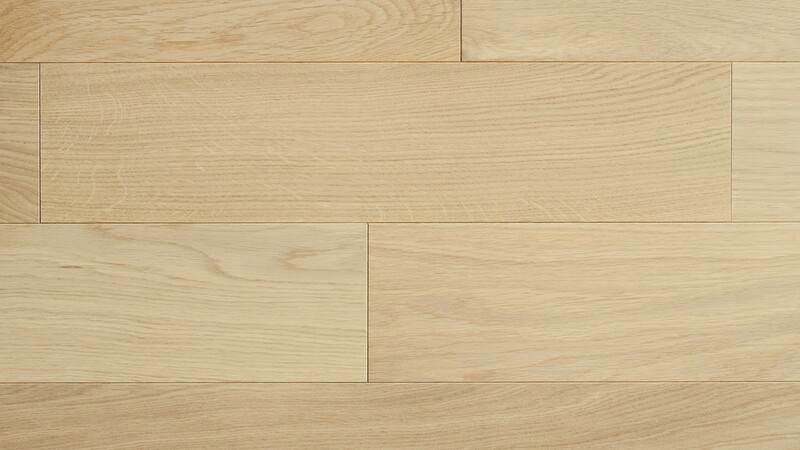 Clear and uniform appearance with slight variations in natural tones and barely visible renovated character marks of not more than 10 mm in size. Moderate selection of natural tones and character mark on the surface. 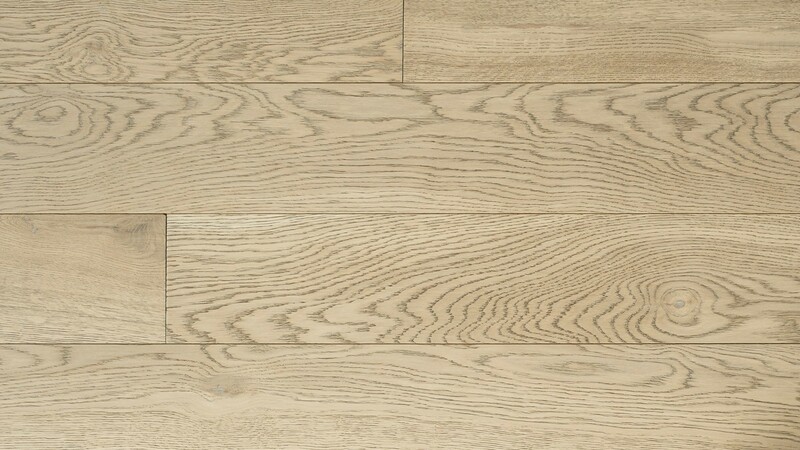 A unique finish accentuates the natural beauty by showing off the character marks of the oak fabric. 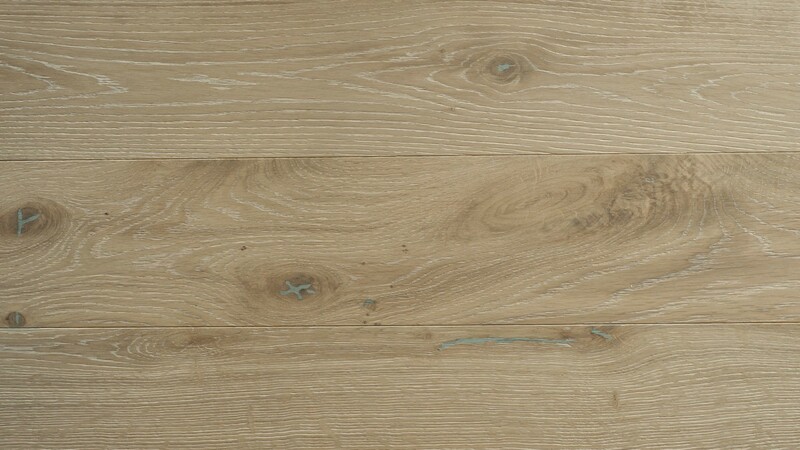 Uniform surface with pronounced variations between boards and presence of character marks of not more than 25 mm in size.